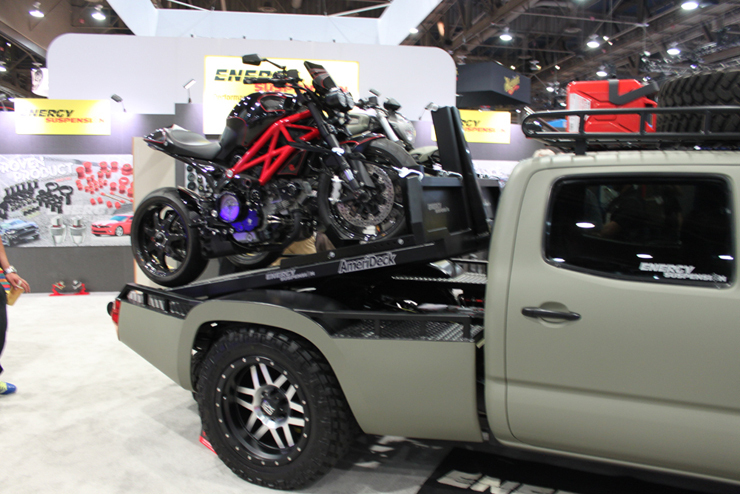 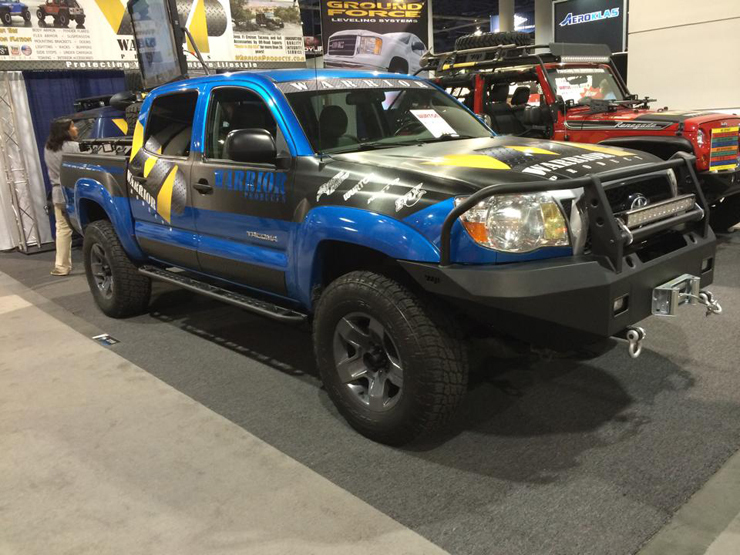 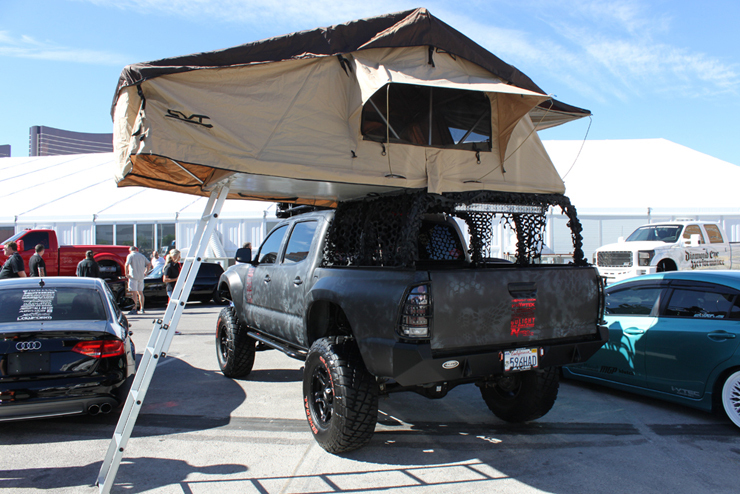 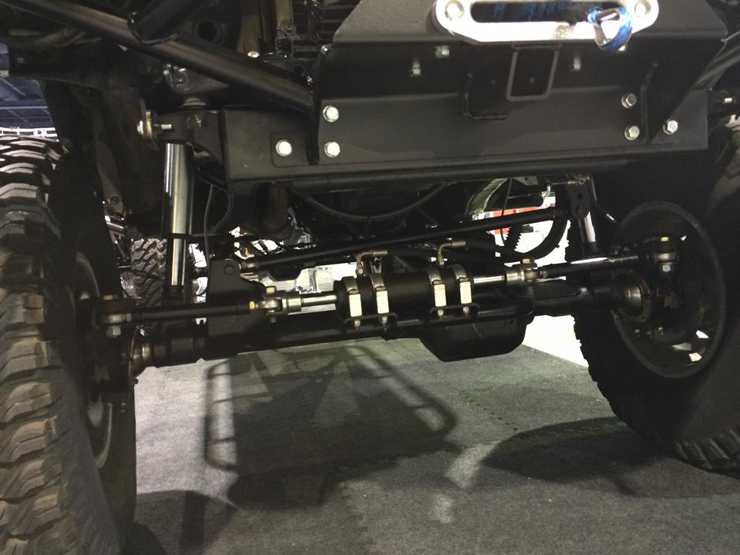 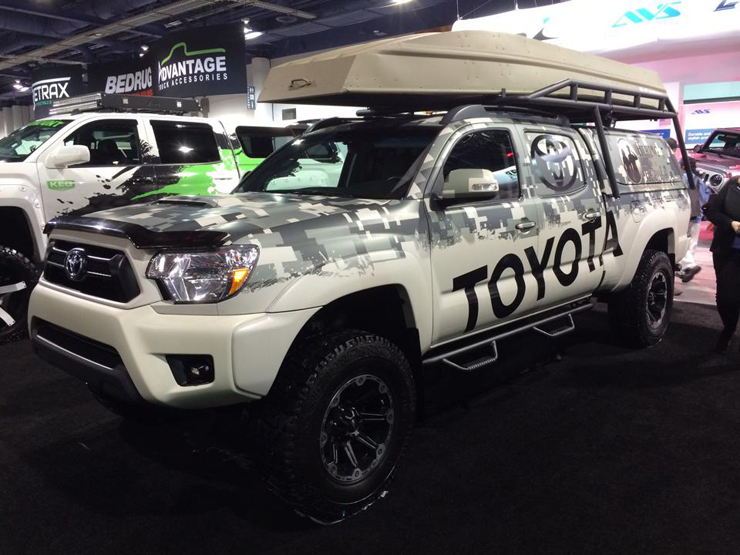 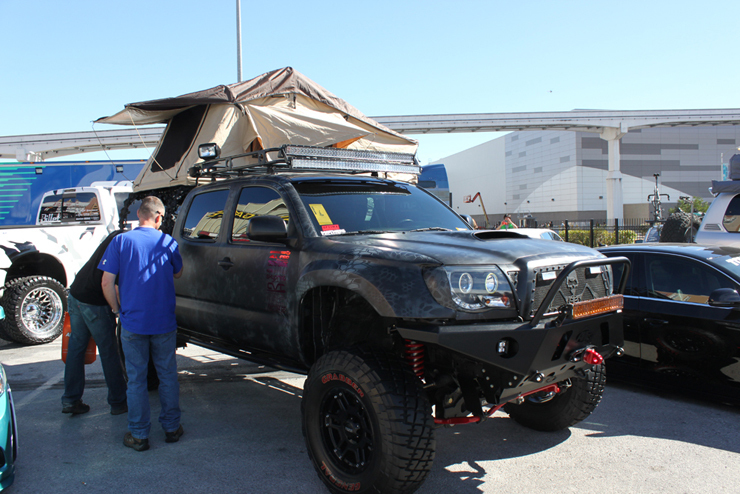 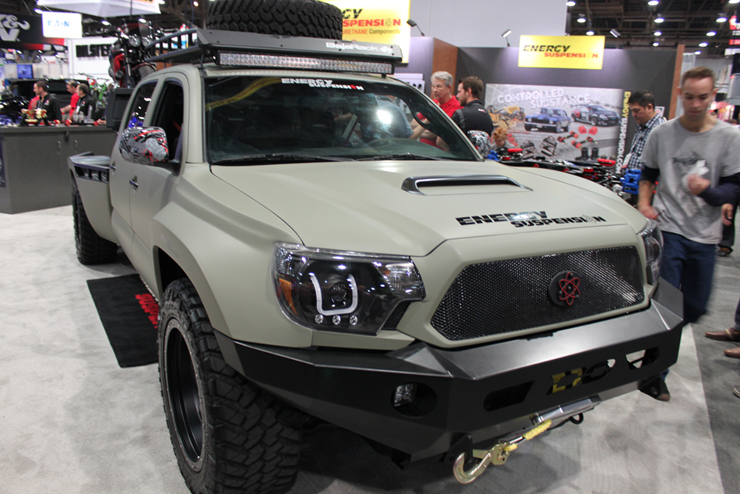 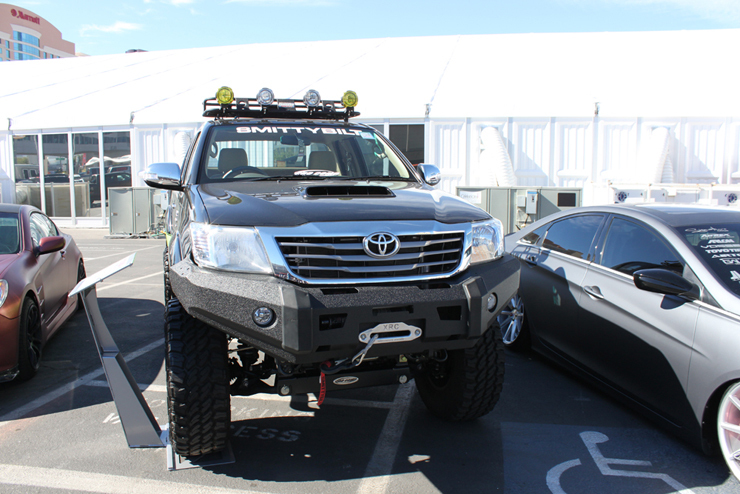 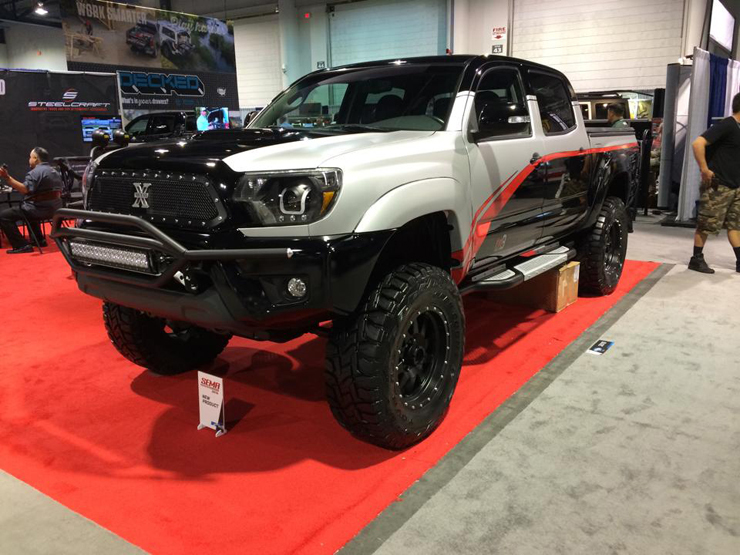 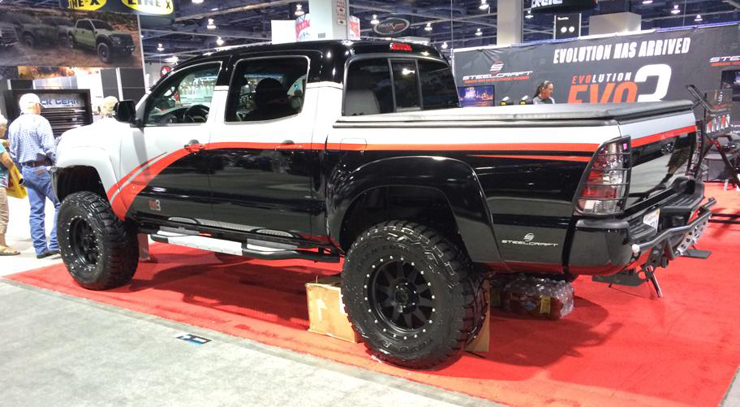 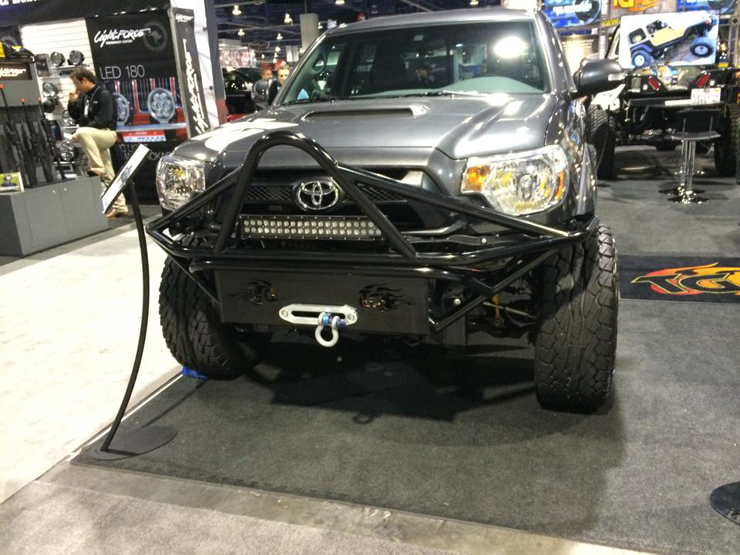 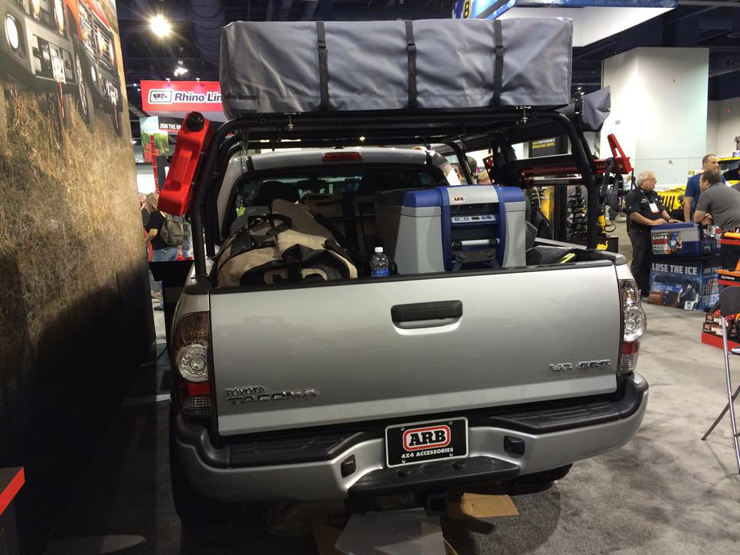 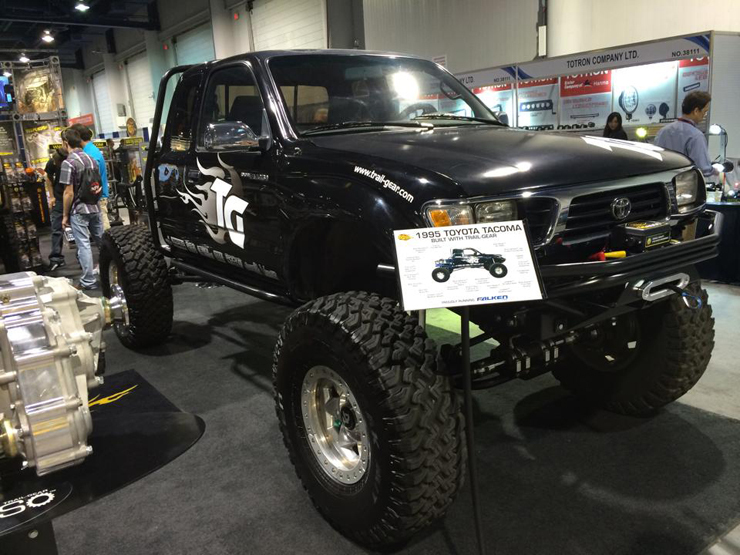 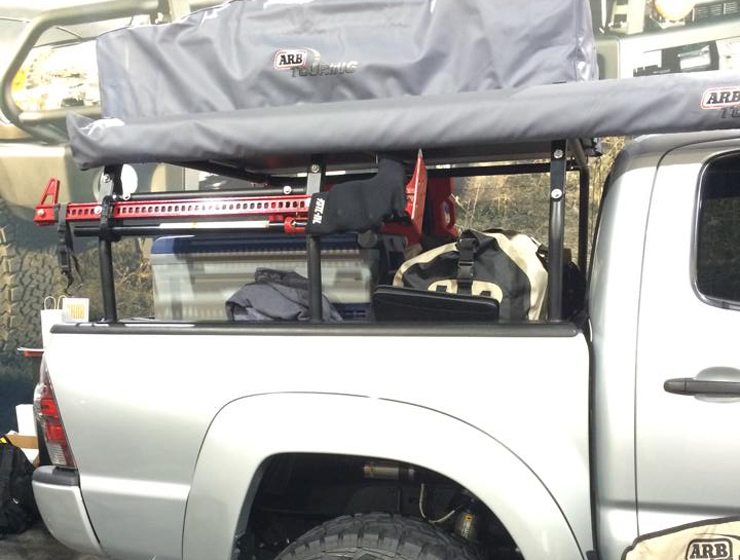 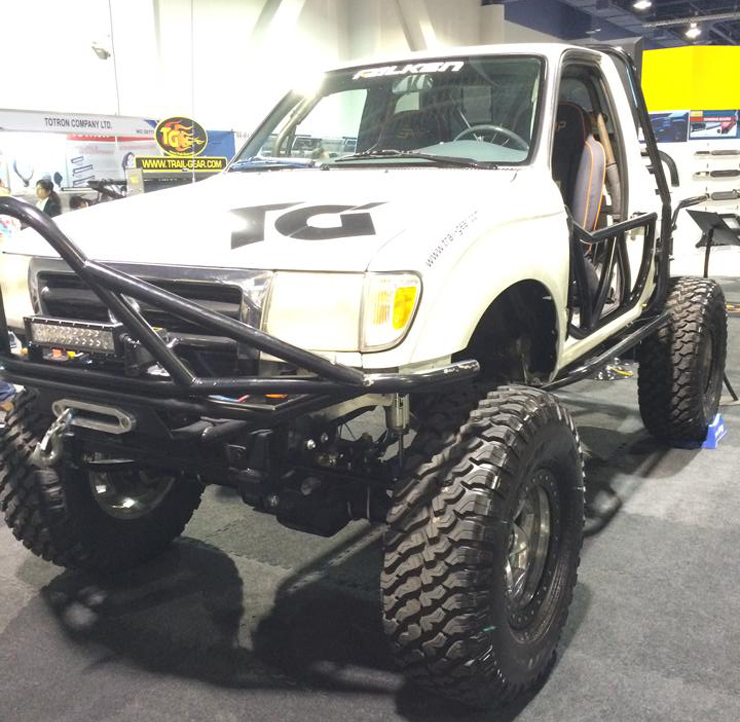 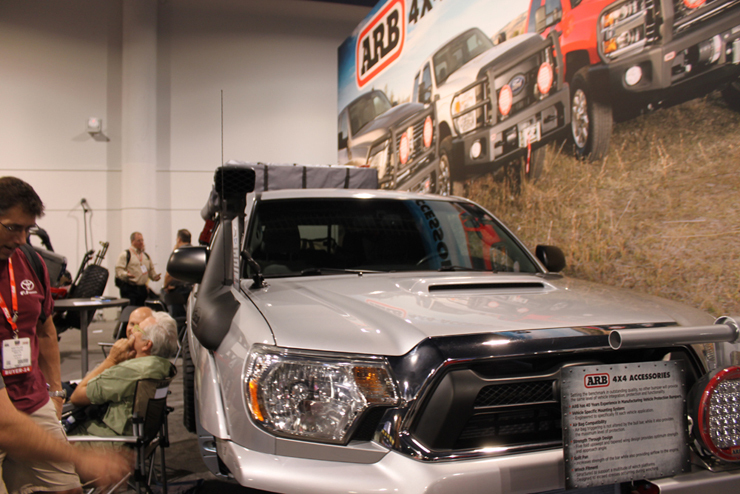 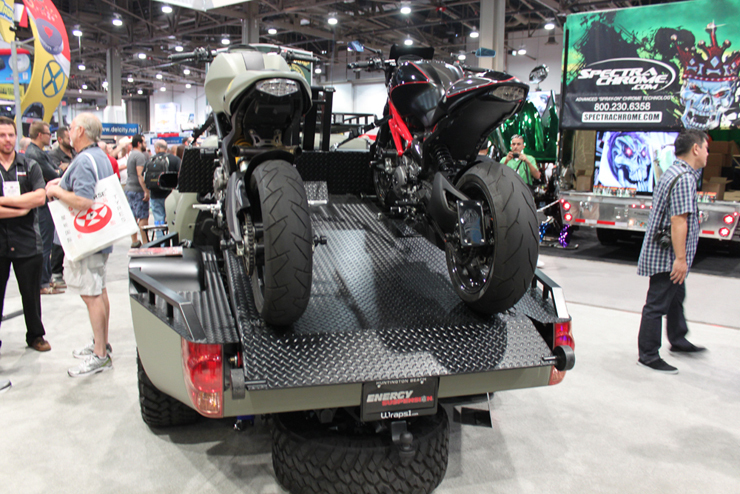 We took a mad dash around the 2014 SEMA show and found all sorts of Tacoma trucks with some seriously cool modifications. 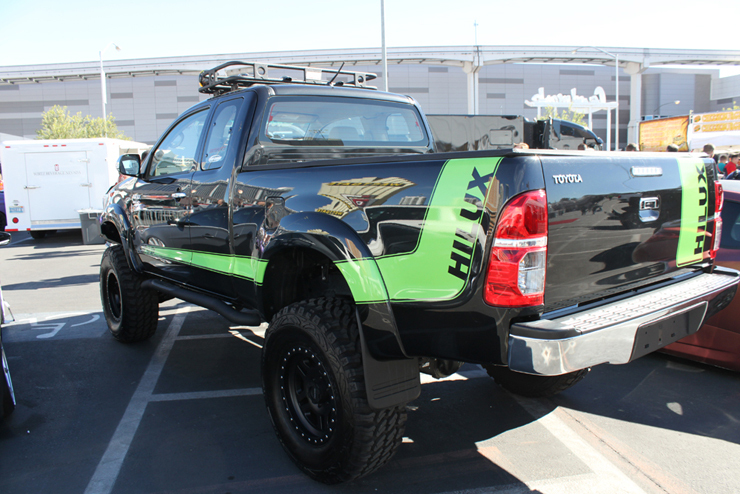 Also, we found one with a tow truck like rear end, a Hilux and a true BAJA racer. 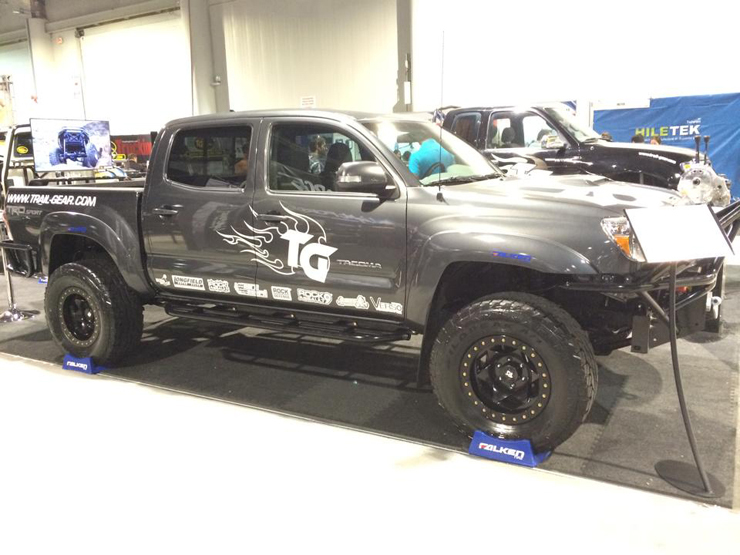 Special thanks to Fred Ruiz for helping add to this collection.